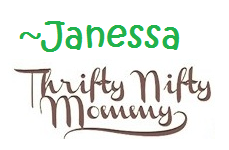 This is a guest post from Janessa at Thrifty Nifty Mommy, she was compensated for her time & all opinions are her own, they may differ from yours & mine here at IHeart-Motherhood! All over the country, yellow school buses are showing up to take children off to a new year of school. Has it started in your part of the nation yet? Schools started in my county yesterday. I'm glad I still have 2 more years before my oldest child begins school. My girl is growing up so fast! Today I'm partnering up with Hebron USA to bring my readers a fantastic Back-To-School giveaway! For more than 20 years, Hebron Pharmaceutical has provided innovative, natural, and effective products promoting healthy digestive and respiratory balance to thousands of people around the world. Their products are based on time-tested, traditional remedies from natural ingredients that are clinically tested and proven to be safe and effective. As someone who tries to use all-natural products, I really appreciate that their active ingredients are chemical-free and vegetarian. Hebron’s products are trusted by doctors and pharmacists to safely and effectively treat a variety of conditions and promote overall digestive and respiratory wellness. Have you checked out Hebron's yet? Hebron's is offering up a fantastic prize package today valued at approximately $75! What's in it?? If you'd like to win this great prize, just enter using the easy Giveaway Tools Entry form below. Good luck! I'd like to try the Kios DS. I would want to try this - Kios DS - "natural relief of occasional stomach upsets, heartburn and indigestion without the use of chemicals and has no known side effects. Kios DS is not an acid reducer." I think that this would help with my indigestion. I would like to try the Florax DS because it is an all natural probiotic that I think would be great for my digestive system. I'd really like to try the Kios DS for my 2 sons. Thank you for the giveaway and review. 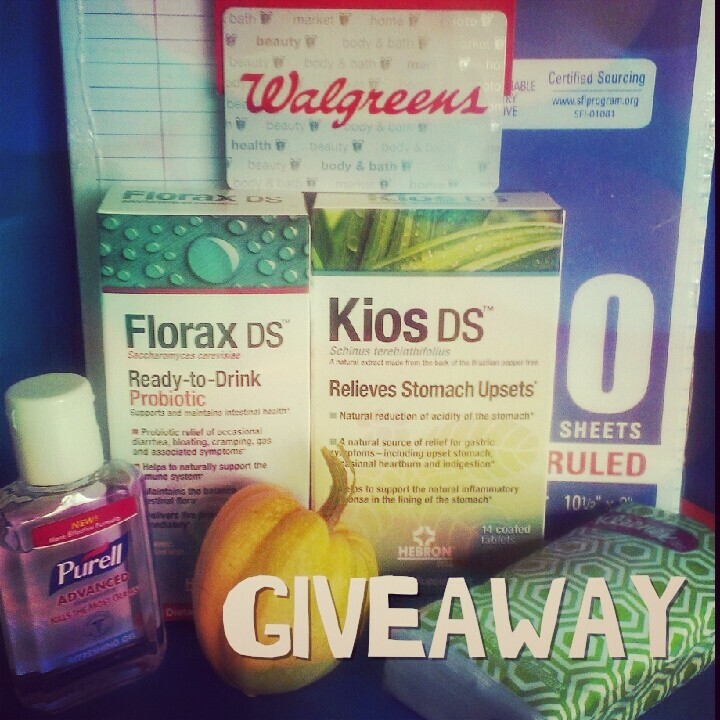 I never knew about these products and because of this post, I'd like to try the Kios DS for their upset stomachs.